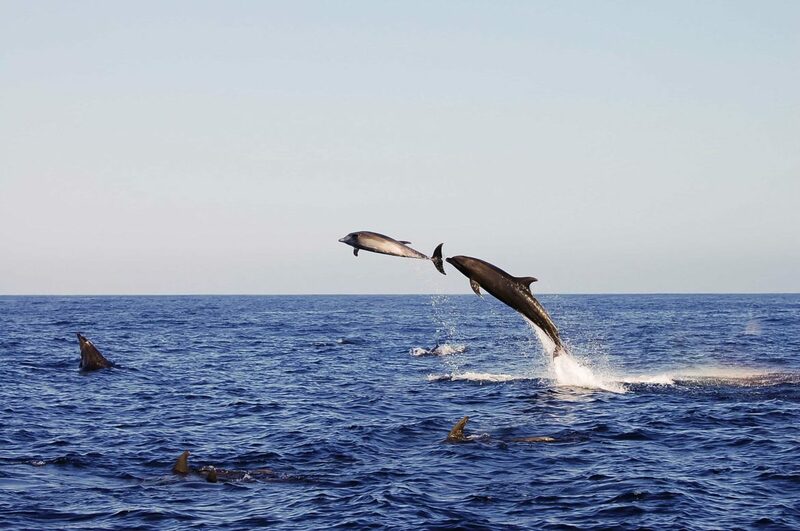 It’s time to get up close and personal with wildlife on your luxury yacht charter! 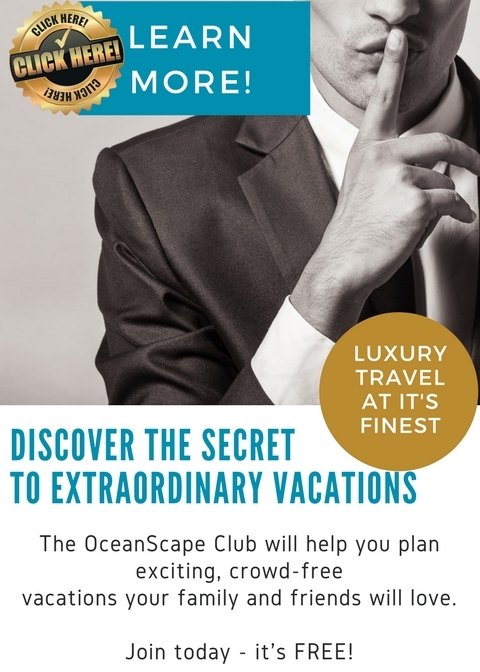 When planning where to go on a yacht charter, there are three main attributes that people tend to focus on: sugar-white beaches, world-class restaurants and staggering scenery. So far, so good. After all, these are excellent things to focus on. Animals. They are the secret ingredient to a wildly successful yacht charter. For instance, I will never forget the charter in the Maldives when a notoriously grumpy Russian oligarch arrived back on deck in his wetsuit after a night dive, punching the air, grinning from ear to ear and babbling like a teenage girl at a Justin Bieber concert after swimming with a huge school of hammerhead sharks. Or the guests leaning over the side of the yacht in New Zealand as the yacht cruised slowly through a huge colony of walrus seals, all floating with their flippers crossed over their fat bellies as if they were leaning back on armchairs in the ocean. In a moment of perfect timing, the fin of a killer whale split the glassy water and all hell broke loose. From seals and tortoises in the Galapagos to bears and whales in the Alaskan wilderness, a yacht charter is the ideal way to get up close to wildlife in a pristine environment. 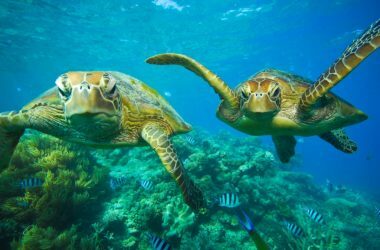 Yet you don’t even have to go off the beaten track to experience wild and wonderful animals on a yacht charter- some of the most extraordinary sights are just a short hop from the US, or even on its shores. So we at OceanScape Yachts have put together a list of the best locations around the world for wildlife-spotting on a yacht charter. Some near, some far, some jaw-dropping and some just downright funny, these wildlife yacht charter experiences will create memories that go far beyond boutique shopping and crystal clear waters of a more traditional yacht charter. There are far too many locations to cover in just one article, so this is just a taster! Just a short hop from the US, Costa Rica is an astonishingly good location for a wildlife-spotting yacht charter. The waters abound with dolphins, turtles, manatees, and frolicking humpback whales and their calves- the whale watching season here is the longest on the planet. 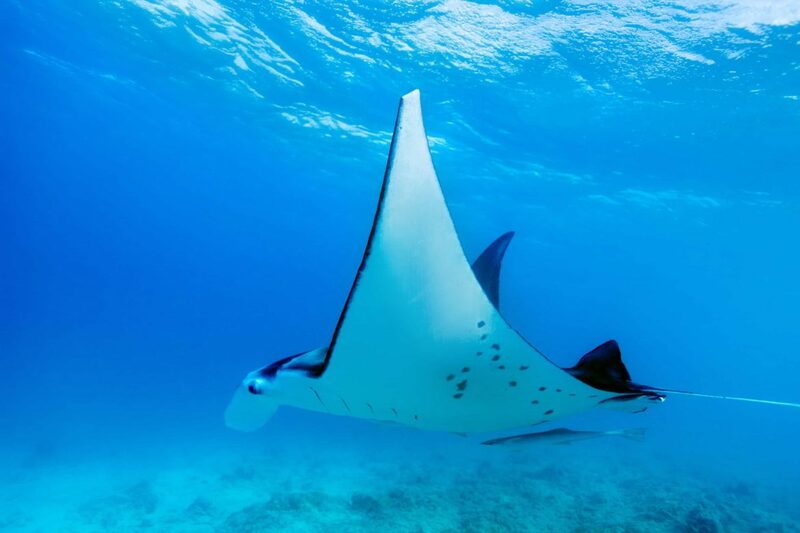 Surely one of the great experiences of a yacht charter in Costa Rica is diving down to the ocean floor and watching graceful manta rays float above you. 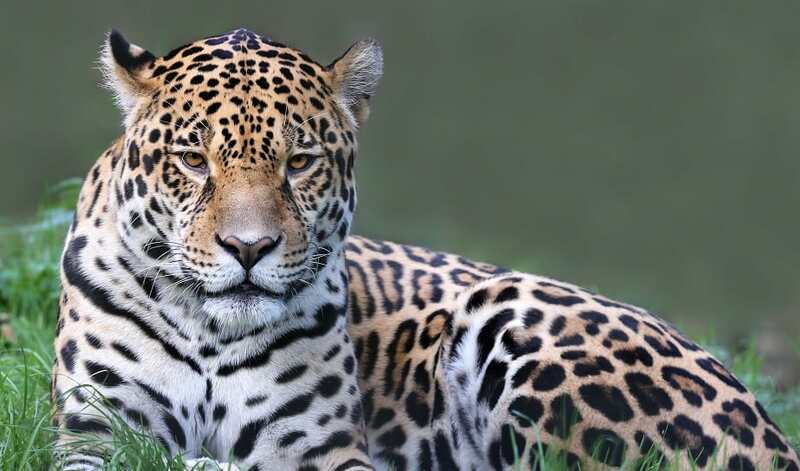 On land, the jungles and cloud forests of Costa Rica provide an immensely rich ecosystem for monkeys and toucans, sloths and even shy, furtive jaguars. In fact, National Geographic named the Corcovado National Park on Osa Peninsula the ‘Most Biologically Intense Place on Earth’, which surely warrants a visit! 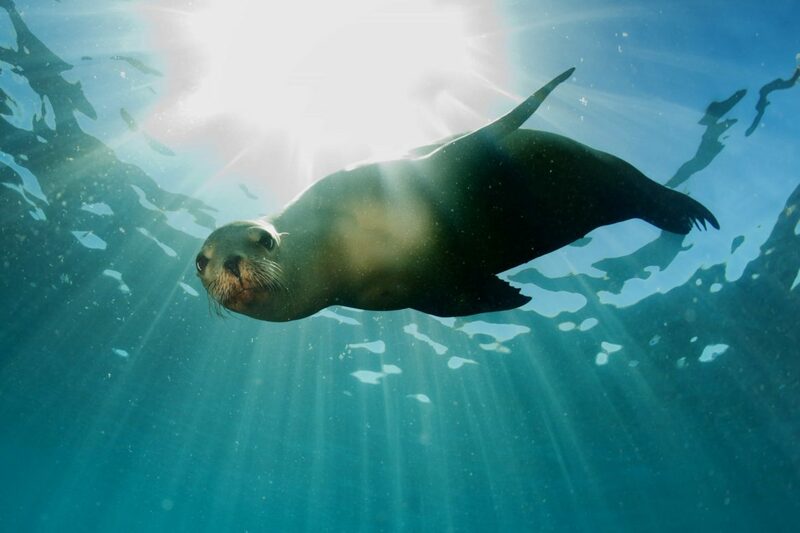 All wildlife fanatics crave a visit to the Galapagos in their lifetime, and little wonder. These remote islands off the coast of Ecaudor changed our understanding of the natural world when the diversity of the animals there sparked biologist Charles Darwin to write On the Origins of Species. A yacht charter is the only way to do these islands justice, as you dive with whales, penguins and seals, walk among colonies of friendly blue and red footed boobies and marvel at the giant Galapagos turtles that trundle past under their huge saddle like shells. On a Galapagos yacht charter, the skies, earth and water around you are filled with the sights and sounds of the natural world. As a wildlife destination, can it be beaten? One of the most amusing sights of the yachting world must be the famous swimming pigs of the Exumas, in the Bahamas. These pigs swim out to the yachts hoping to be fed, their pink snouts poking above the clear sapphire waters and their little pink trotters paddling furiously beneath. The seabirds will often join in on the action, perching on the pig’s backs hoping to catch some stray food. Pigs may not fly here, but neither do the ‘dragons’-the Bahamian Dragon in this case, a rare species of iguana. When it comes to things that do fly, birdwatchers will be delighted with the tiny wood star hummingbird and the colourful Bahamian parrot. Not enough for you? Well you’ll be happy to know that the world beneath the surface is even richer, with teeming coral reefs and deep caves full of wonderful marine creatures. What a country this is! 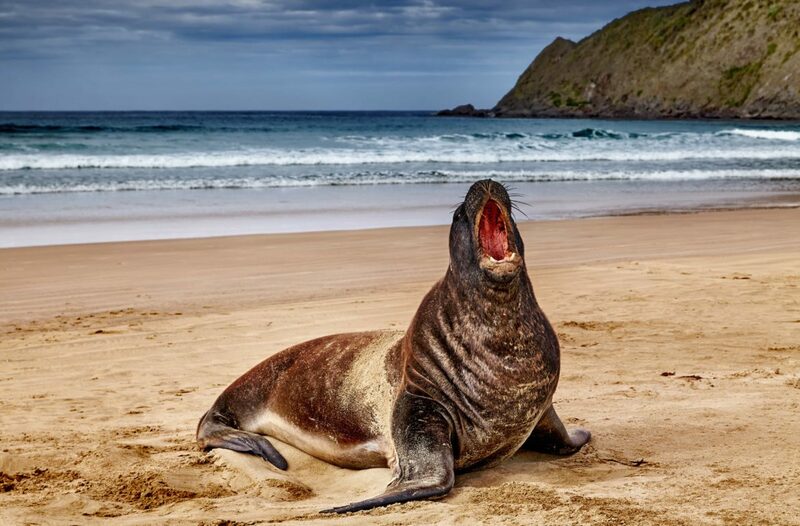 While many may not immediately think of New Zealand when planning a yacht charter destination, I would class New Zealand as one of the must-sees on the yachting map- largely because of the astonishing wildlife you can see up close during a yacht charter. I’ve already mentioned the killer whales and sea lions; what I failed to mention was the humpback whales, the colonies of walrus seals, the pretty little fjord penguins and tiny dolphins of the Sounds, and the wonderful bird life swooping across the skies above the yacht. With scenery quite literally out of a fantasy movie (Lord of the Rings even fails to do this landscape justice), there are few better places to see animals in their natural habitat than New Zealand. 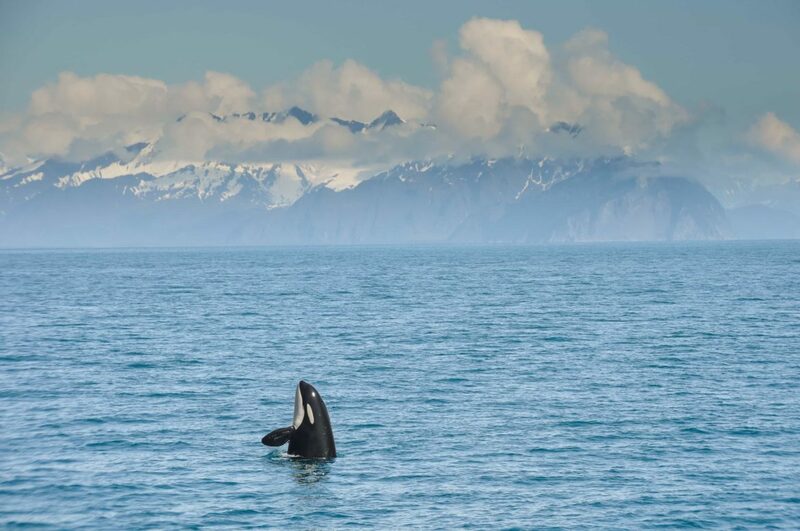 In quiet fjords under the midnight sun, killer whales breach and slap their tails to hunt, circling in on their prey. Bald eagles soar above glaciers and snow-capped mountains, and grey wolves stalk quietly through the forest, blending in with the timber. On the riverbanks and beaches, big grizzlies and brown bears catch fish, swiping at spawning salmon with their huge furry paws. Birds gather round, waiting for the scraps of rich pink meat left on the river stones, while just offshore, rare salmon sharks (mini great whites) also come to the feast. Don your scuba gear with a guide and explore the pristine reefs, finding giant Pacific octopus, stellar sea lions and wolf eels. Back on land, harbour seals rest on the docks of fishing villages and moose stand on ridges, antlers silhouetted against the sky. Alaska is an opportunity to see some of the great predators and prey of our world in majestic scenery. Even if you don’t go to the locations on this list, a yacht charter will always bring you nature at its finest. Sometimes, pilot whales frolic just off Monaco, the city’s cliffs and skyscrapers providing an extraordinary backdrop to their playing and splashing- and a rare yacht charter where the dolphins don’t stream in from all around to surf and jump in the yacht’s wake. The fact is that no matter where you go on a luxury charter, you will marvel at the life around you.